Finding the perfect spot for your wedding can become a nightmare, especially if you’re planning on adding a special twist to make the entire affair unforgettable. This becomes more difficult if you’re planning to hold your wedding in the Metro. 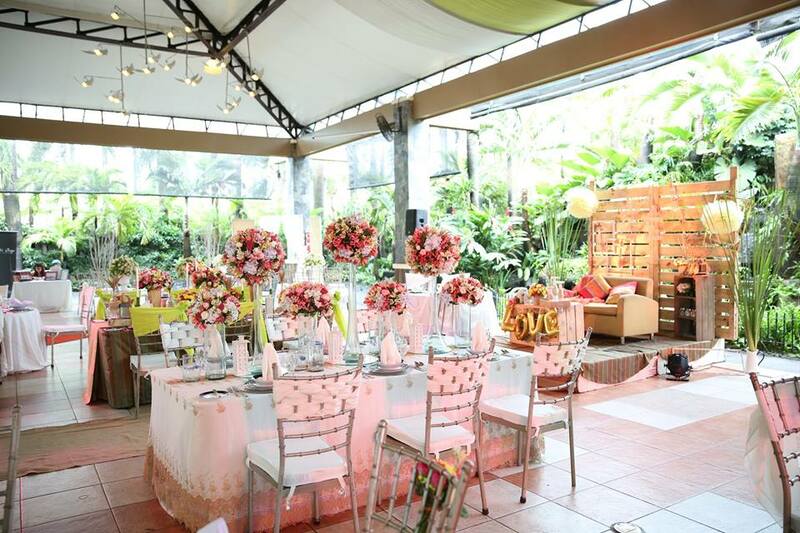 If you are looking for a wonderful location to hold your reception, choose Gazebo Royale in Quezon City. Gazebo Royale is a piece of paradise located in Quezon City. It has spacious facilities for weddings and events of various sizes. It has a competent staff ready to take on your needs for a wonderful wedding reception. It is also the preferred partners of busy couples to provide the perfect backdrop for a memorable celebration. Here are the ways Gazebo Royale can help you build up the dream wedding that’s been in your head. Gazebo Royale is perfect if you’re the type who wants to get in close touch with nature but wants to keep the wedding as close to Manila as possible. It maintains an impressive garden with various kinds of plants and flowers. Your guests will surely fall in love with the location and you will have a picture-perfect moment amongst the many flowers in the venue. The expert crews at Gazebo Royale have worked on many events in the past and will bring in their expertise to your own wedding. They will setup and serve you and your guests during the entire reception. They will work hard so you don’t have to worry about feeding your guests and just enjoy your most special day with your spouse. Few wedding venues can match the unique selling point of Gazebo Royale: it provides a wonderful outdoor garden wedding experience under the watchful eyes of the Angels of Quezon City Circle. The venue’s accessibility to the general public is one of the leading reasons why it is a leading venues for weddings in the area. These are some of the reasons on how Gazebo Royale can help you. 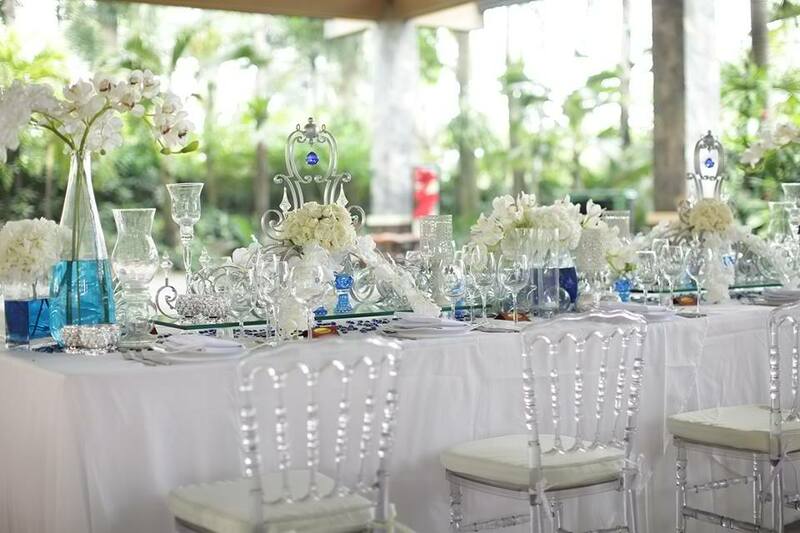 Visit Gazebo Royale’s Kasal.com profile for more information.